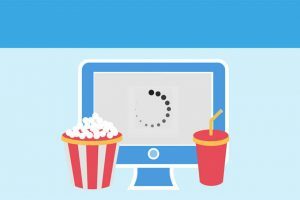 Buffered VPN is one of your best choices if you’re looking for a VPN that can provide you with a smooth, safe, and seamless torrenting experience. 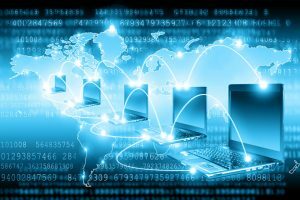 Read our latest post for a comprehensive outline of its P2P potential. VyprVPN is a service launched and owned by Golden Frog, a Swiss company comprised of proven Internet business veterans. 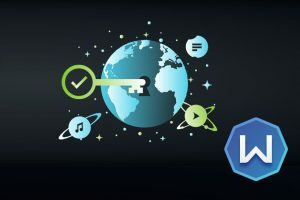 Read about your torrenting possibilities with VyprVPN in our latest blog post. TorGuard is one of the best choices for P2P file-sharing, offering dedicated servers optimized specifically for torrenting. 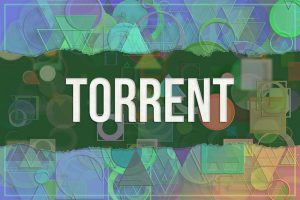 To learn all about its torrenting potential, read our latest post. Windscribe is one of the safest VPNs out there, which would explain its ever-growing popularity. Read our latest post and learn all about the level of protection offered to torrenting aficionados. 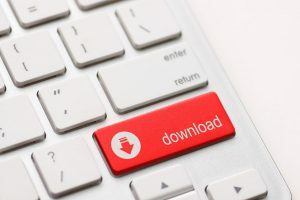 If you’re thinking about getting a NordVPN subscription but fear that it may not satisfy your torrenting needs, this quick-to-read post can offer you all the right information and clear your doubts. 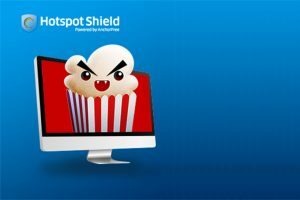 Does Hotspot Shield Allow Torrenting? 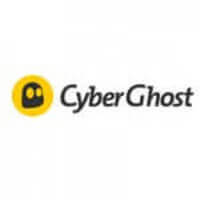 Hotspot Shield was released back in 2008 by AnchorFree, managing to secure an impressive number of users since then. Read our short post to learn whether the company meets all your torrenting needs. PureVPN is a VPN provider based in Hong Kong, which puts it outside of heavily monitored territories like North America and the EU. Read our newest post to learn everything about its security and P2P support. 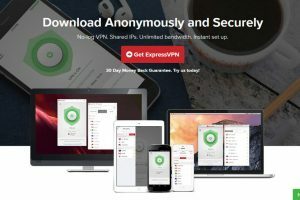 ExpressVPN is one of the best online security services on the market. It was launched in 2009 with headquarters in the British Virgin Islands. 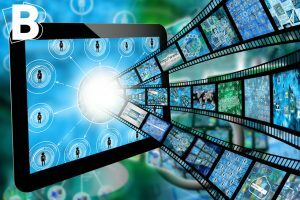 To learn about its torrenting potential, read our latest blog post.